ISNAD Dost, Prof.Dr. Kenan , Oskay, Prof.Dr. Mustafa . "CBUJOS Contents, Volume 14, Issue 1, 2018". 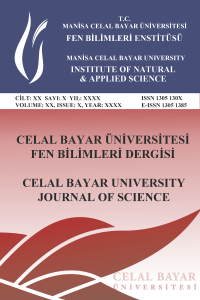 Celal Bayar University Journal of Science 14 / 1 (March 2018): 1-1.